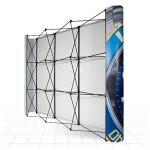 » Archive by Category "Pop-Up Displays"
• Comes with 16 printed graphic panels, laminated for scuff resistant surface. 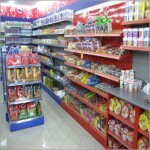 • Replacement graphic panel service for 3×3 pop up display systems available. 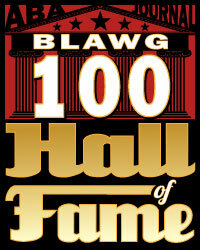 • Printed on 310 micron Stoplight film and Laminated both sides with 125 micron laminate. Price Includes: 7 graphic display panels, 3×5 pop up hardware, Pop up Portable display case, Promotional Graphic wrap for portable storage case & 2 240v 200w Halogen Pop up display flood lights, with 3 m lead and 13 amp socket. 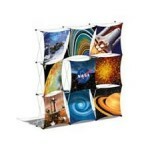 • Comes with 7 printed graphic panels, laminated for scuff resistant surface. 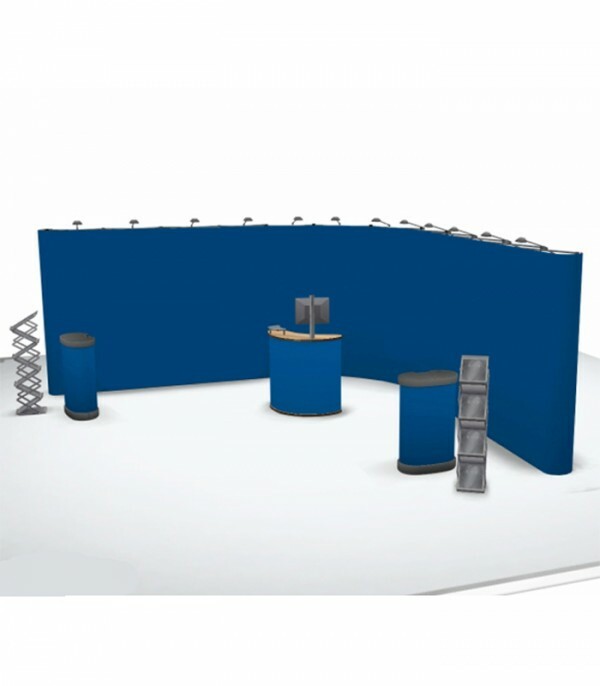 Bespoke Pop ups are a very versatile exhibition display system. 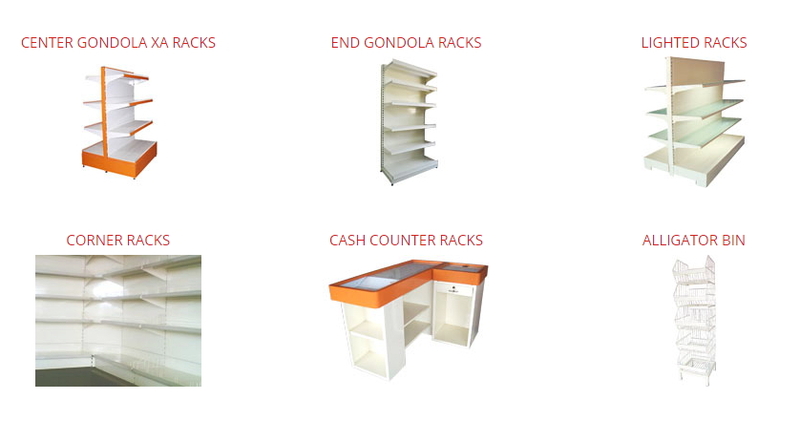 You are able to use either a single pop up for smaller stands or customise your display to give a high impact visual presentation to potential customers. 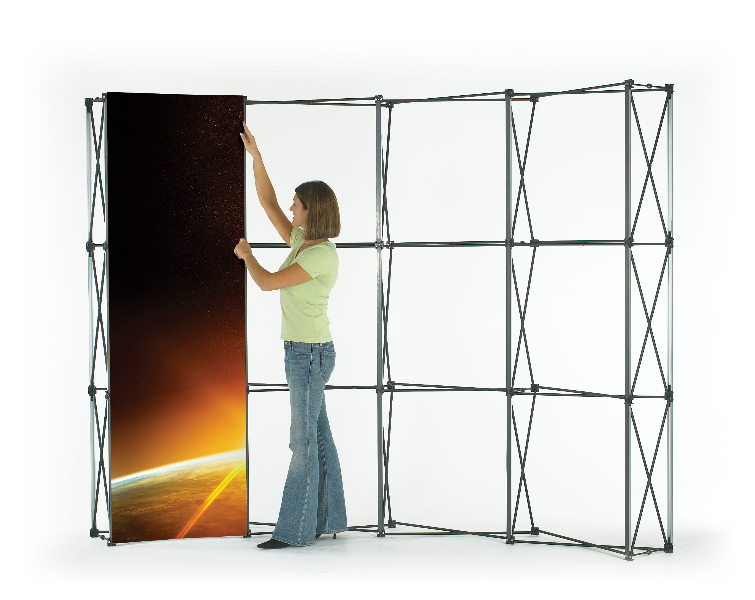 Linked pop ups can create an exhibition backdrop when using the straight systems or a focal point in the centre of the display stand. Whatever your Display Stand size the versatile pop up system can always achieve an eye catching display without the eye watering price! 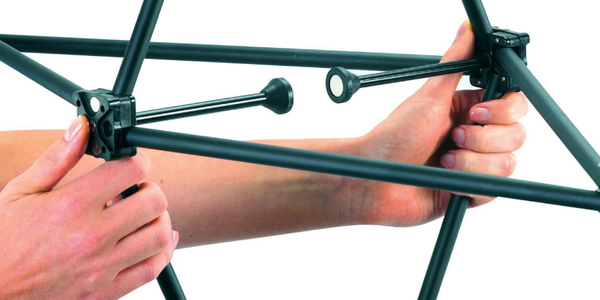 Pop up displays are a a true favourite for portable displays because of their versatility and ease of use. 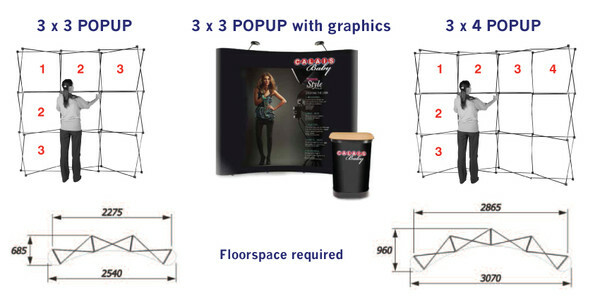 Portable, Lightweight and very easy to travel with, making the pop up display a great choice for trade shows and exhibitions. Affordability also comes into play as they can be used over and over as you travel to different shows. Price Includes: Style S flood light, 200 watt mains halogen flood light, 3 metre lead & plug moulded pop up fitting..